CBD Drip were pioneers in e-liquids when they felt the absence of one compelling ingredient – CBD. They then decided to infuse their products with CBD, after painstaking research by their scientists. 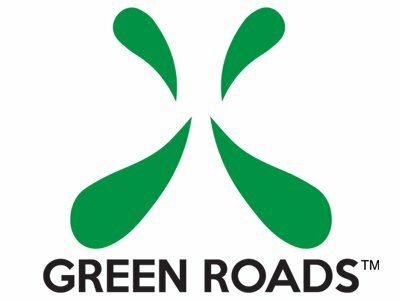 They source their CBD from a small, organic hemp farm which is based in the Netherlands. They use whole-plant extracts and the most advanced supercritical CO2 extraction processes would do. They have exceptionally high standards set for the quality of their products ad it is shown in the results people experience when using them. 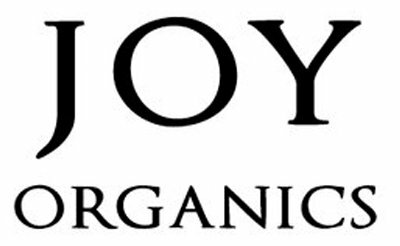 Read on to find if this is the right brand for you. 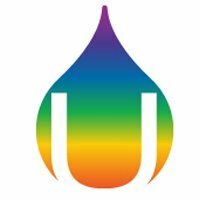 What’s available on CBD Drip? You get a taste (literally) of all things you can imagine with CBD which includes capsules, CBD drinks, CBD sublingual products, CBD for pets etc. These gels are packed with the goodness of full-spectrum CBD-rich whole plant cannabinoids. The product is lab tested for quality assurance, is non-GMO and gluten-free. ECO Gels contains the finest cannabinoids, vitamin E, chlorophyll, Omega-3 & Omega-6 Fatty Acids, plant sterols alongside terpenes and other essential nutrients. The superior CO2 supercritical extraction method is followed and raw hemp is mixed with fractionated coconut oil for all the goodness of hemp. 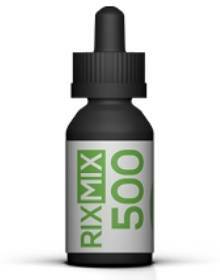 Each bottle available contains around 30 capsules with 25 mg of CBD in each capsule. We loved this unique product for the burst of energy it gives us just like its name. 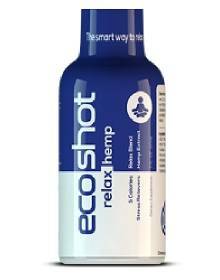 It is a hemp extract energy shot which gives you the perfect energy to start and revive your day. This drink is a hemp extract and is one of the most sought after from their full spectrum CBD-rich whole plant cannabinoid products. Contains: L-carnitine, L-arginine, taurine, D-ribose, N-acetyl, L-tyrosine, anhydrous, caffeine, and other essential vitamins. You get full spectrum CBD-rich whole plant cannabinoid products. They have the perfect source for CBD – a small, organic hemp farm in the Netherlands. They follow the most advanced supercritical CO2 extraction processes. They have a whole new range of products for all your needs. Products of theirs like capsules, drinks, sub-lingua, when bought in combo packs, helps you get a discount of up to 10%. All products contain 0% THC. You get free shipping for all orders above $49.99 within the US. Otherwise, the shipping charges are calculated based on order and location. They accept the return of products if they are defective. The testimonials of a customer which offer a direct view of how the product is, are direct proof of whether it’s of top quality and works or not. With Eco drips, we have found positive reviews mostly for all products. Considering they have a wide range of products, it goes on to showcase how high the quality is. Here’s a sample from some grateful customers! 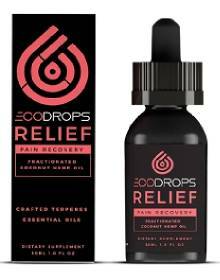 We love CBD Drip for their wide range of CBD products, made of full-spectrum CBD sourced from organic farms. Their prices are reasonable and there is free shipping above $49.99. We fully recommend them for the benefits they offer.